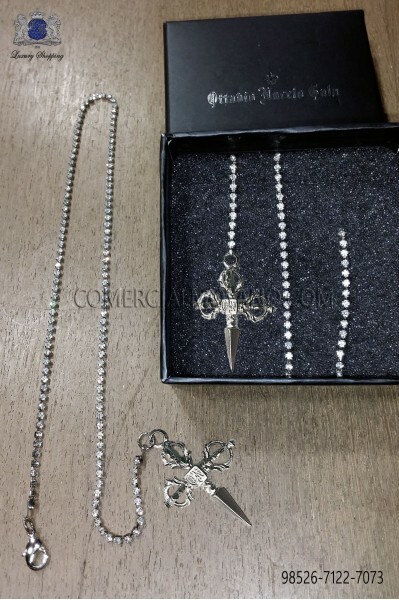 Chain and Pendant There are 33 products. 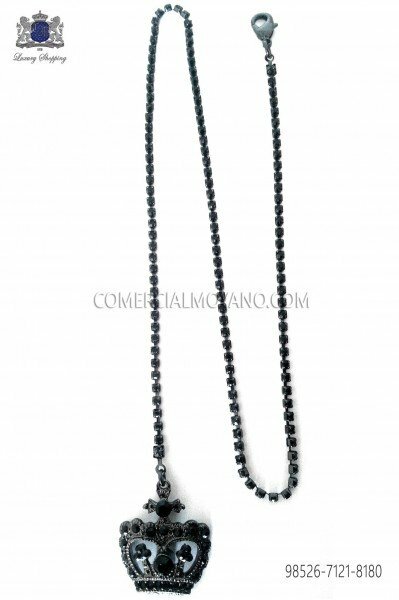 Pocket chain with black smoked crystal rhinestones for waistcoat Ottavio Nuccio Gala. 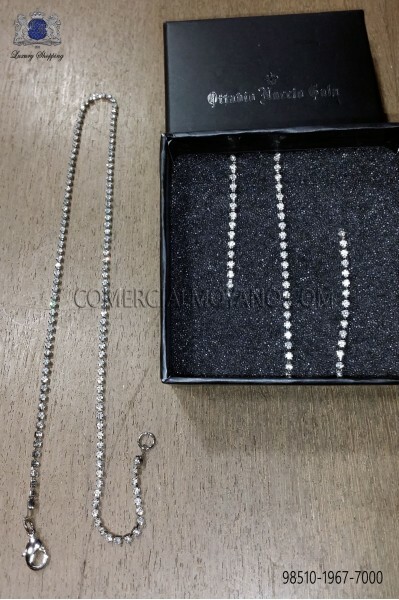 Thin silver chain with strass crystals Ottavio Nuccio Gala. 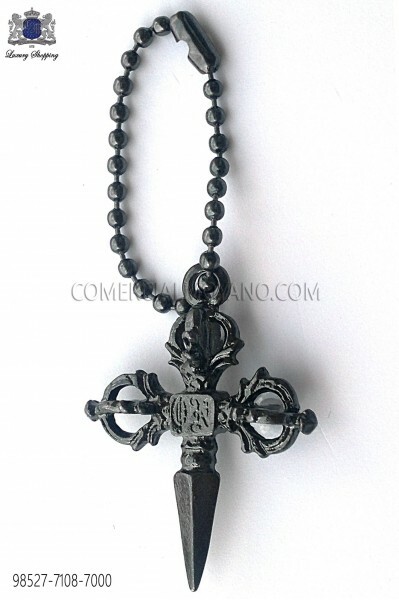 Old gothic gothic sword pendant or lapel pin. 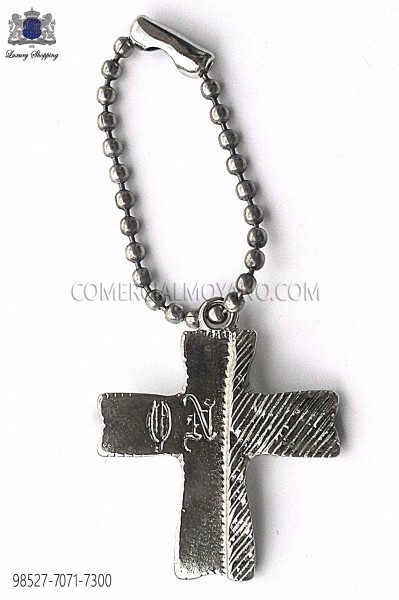 Silver ON cross pendant or lapel pin (nickel free). Gold rood pendant Ottavio Nuccio Gala. 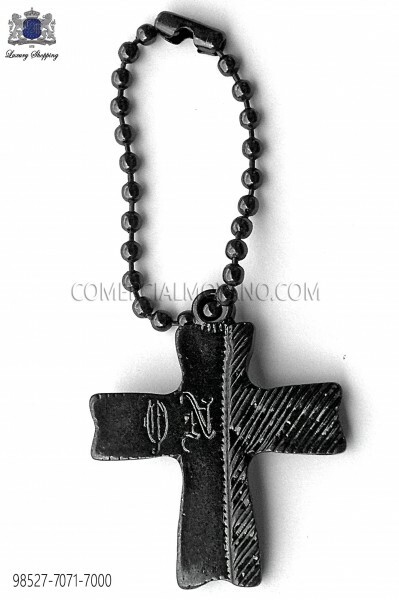 Gold cross pendant to lapel pin Ottavio Nuccio Gala. 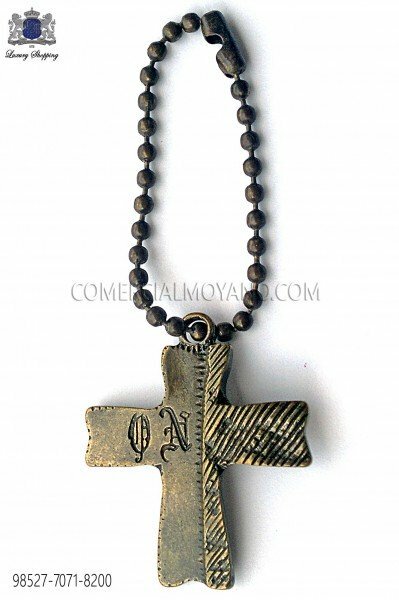 Old gold cross pendant Ottavio Nuccio Gala. 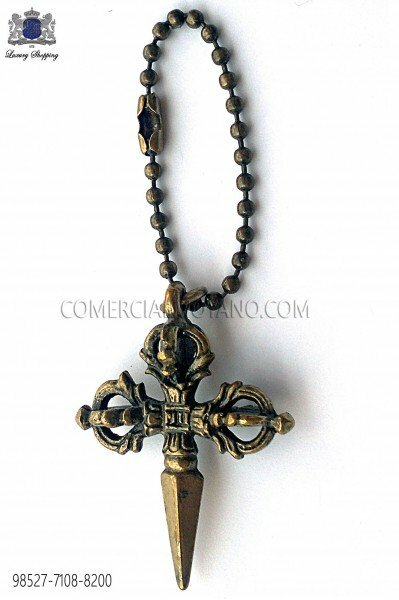 Old gold cross pendant to lapel pin Ottavio Nuccio Gala. Gold chain for waiscoat with strass crystals Ottavio Nuccio Gala. Green crystal chain Ottavio Nuccio Gala. 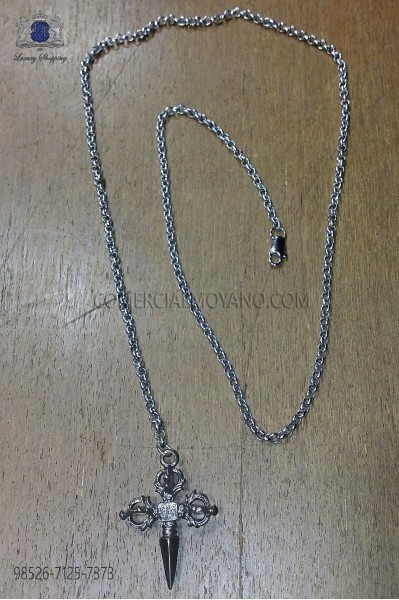 Silver pocket chain with green crystal rhinestones Ottavio Nuccio Gala. 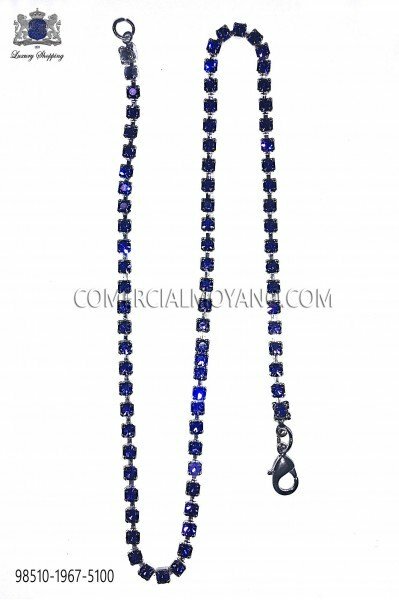 Nickel tone chain with blue sapphire rhinestones Ottavio Nuccio Gala. Amethyst crystal chain Ottavio Nuccio Gala. 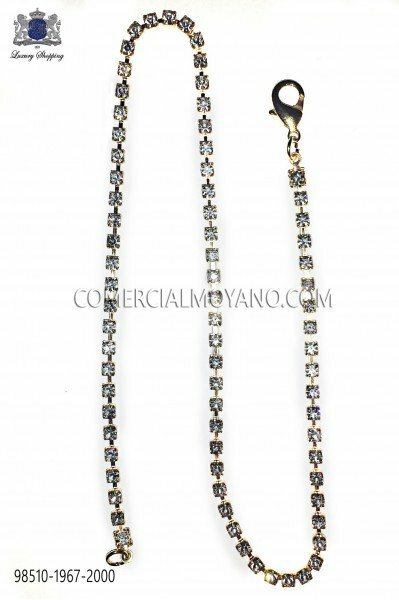 Pocket chain crystal rhinestone Amethyst for waistcoat Ottavio Nuccio Gala. 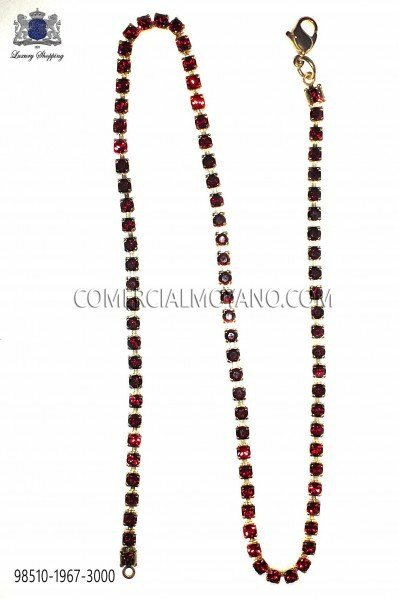 Gold pocket chain with red crystal rhinestones Ottavio Nuccio Gala. 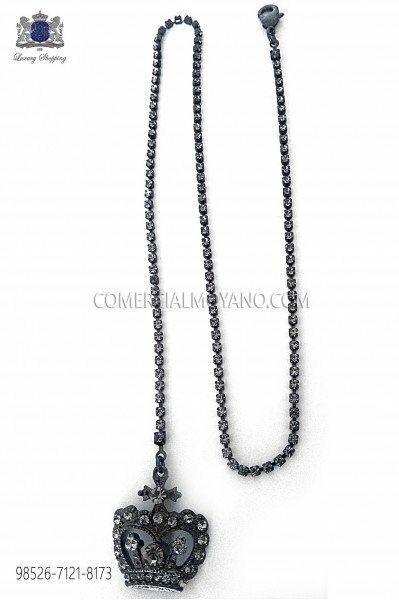 Oxidised silver chain with crown pendant and clear crystal embellishment Ottavio Nuccio Gala. 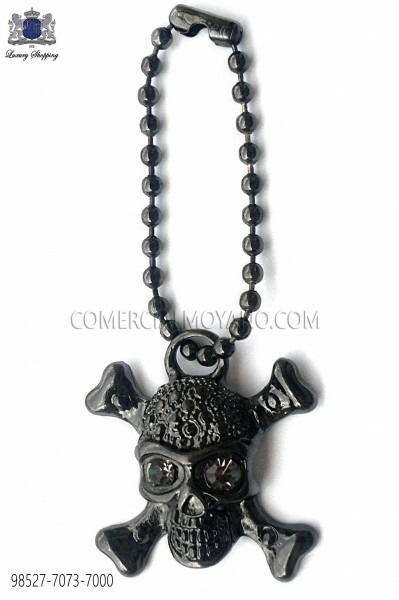 Chain with crown pendant Ottavio Nuccio Gala. 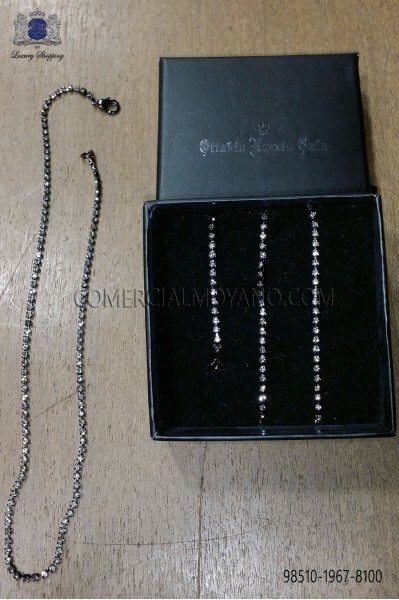 Silver pocket chain with crown pendant and black crystals Ottavio Nuccio Gala. 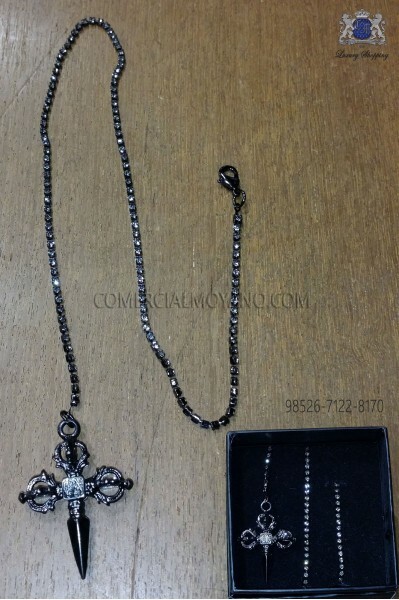 Nickel chain with crown pendant and clear crystal embellishment Ottavio Nuccio Gala. 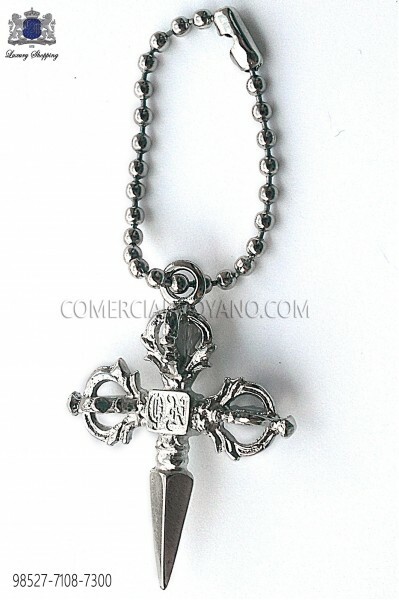 Silver strass chain with baroque sword pendant Ottavio Nuccio Gala collection. 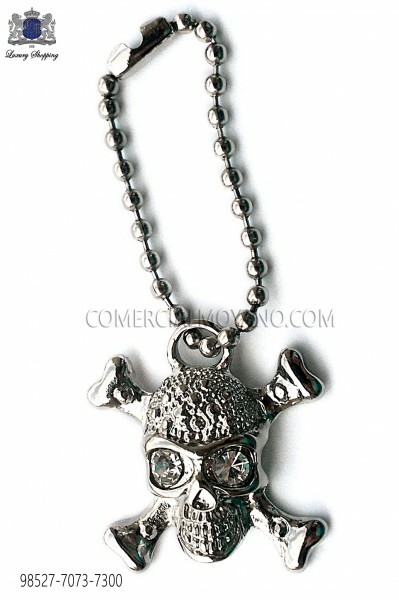 Chain dark rhinestone pendant with sword dark nickel finish. Ottavio Nuccio Gala. 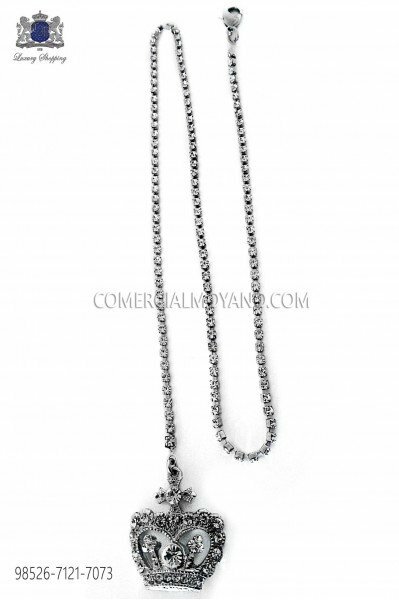 Daisy Chain rhinestone pendant dark sword finished glass and gun barrel. Ottavio Nuccio Gala.